Fossil Creek is a photograph by Leland D Howard which was uploaded on March 8th, 2011. 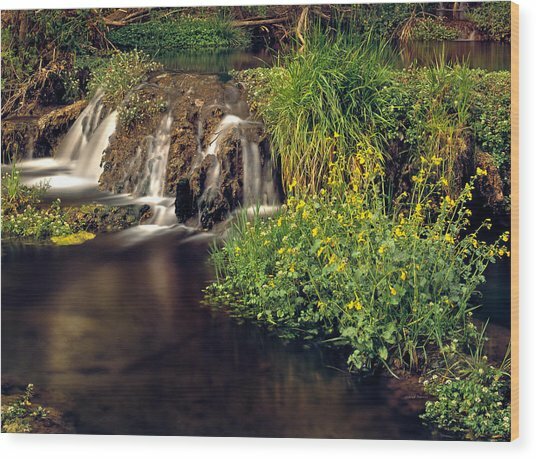 Arizona, central, Cascade on Fossil Creek in the Tonto National Forest. 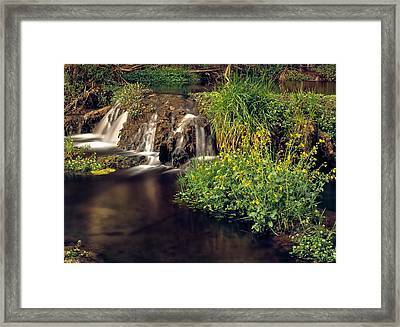 Professional nature and landscape photography designed for wall art. 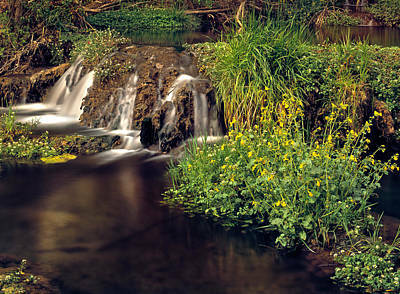 Leland D Howard created this image using traditional 4x5 film.